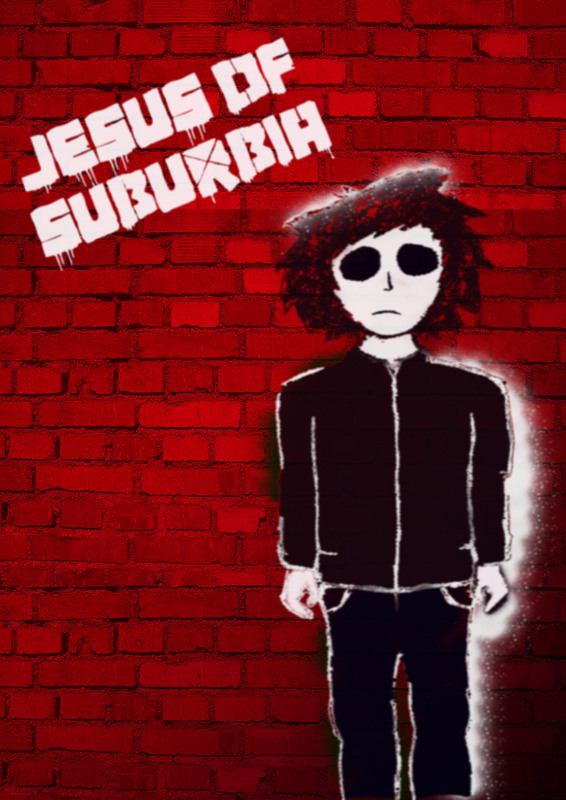 Green Day – Jesus Of Suburbia. Met so many talented musicians today. Love to organize a gig with them all. That’s on my task list. At B Quarter now and this one must be played.